PF Diagnose is a cost effective, PC based diagnostic software program for USA Truck systems. 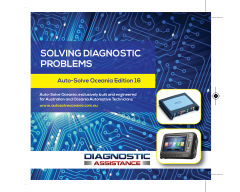 This is Diagnostic Software for almost any vehicle on the road in North America today and includes wide coverage for the Australian market. PF-Diagnose will connect to more types of equipment than any other truck diagnostic software. 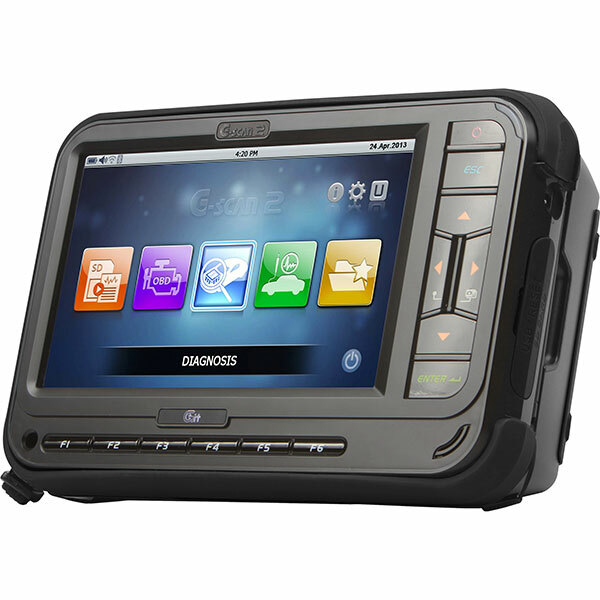 Any vehicle or equipment with an electronically controlled engine requires diagnostic software to troubleshoot. PF-Diagnose will allow you to read and erase fault codes, read and chart live sensors and actuators, perform supported tests, print various reports and more. 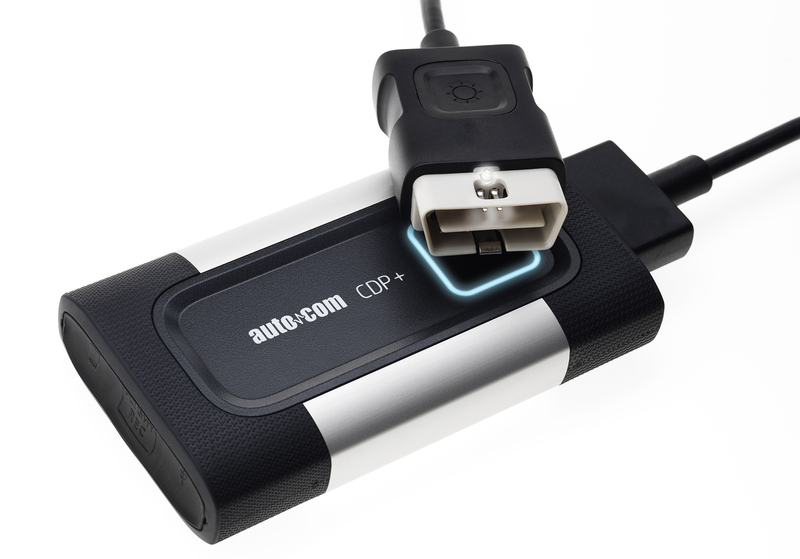 You can connect to ABS, Cluster, Body Modules, Engine, Transmission, Cars, Trucks, Industrial, Agricultural and Marine, Cummins, Cat, Mercedes, Isuzu, Iveco, Paccar, Volvo, Mack, Freightliner, John Deere, Case, Ford, Dodge, GM, Kobelco, 2014 Fuso, 2012 Hino and many many more! 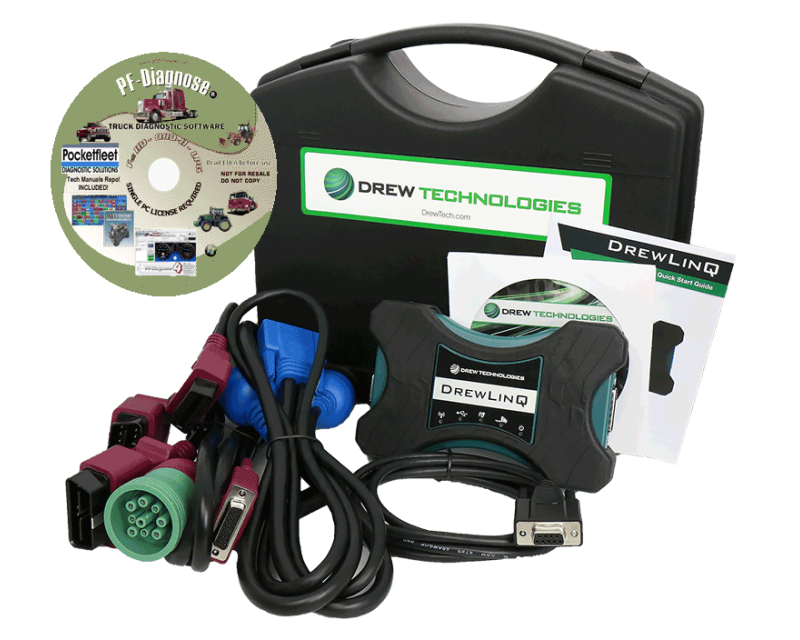 We recommend this software to be used in conjunction with the Drew Technologies DrewLinq adaptor. Purchase the PF Diagnose software and Drew Linq adaptor and cabling for maximum capability. The DrewLinQ/PF Diagnose Kit supports Full HD J1708/J1939 CAN ISO15765 OBD-II J1850 PWM and VPW, ISO9141, and ISO14230 with OBD-II DPF Forced Regen on Isuzu, Ford, Fuso, Hino, Works on more types of equipment than any other software, International, Freightliner, Peterbilt, John Deere, Case, and many more! This is the truck diagnostic kit that won't break the bank. This is a complete kit with a fully RP1210 / J2534 adapter that will work on all OEM Software! PF-Diagnose Latest Version, 6/9 Y Truck Connectors, 9-OBD-II Cable and Volvo OBD-II Cable (A $200 Value Included FREE) PF-Diagnose also comes with 1 year access to the support forum, Support and Updates as well for 1 year free, On the Forum you will find lots of free stuff including diagnostic software for trucks and ABS. Fast 24/7 Email support! This model does not connect wirelessly. PF-Diagnose has menu items to perform various tasks such as Print DTC Reports, Export Scan Report to Excel, Work order and Settings are just a few of these options. There is also a toolbar for quick selection of common tasks such as Setup, Record and playback, and erase all DTCs in ALL Modules in one click. 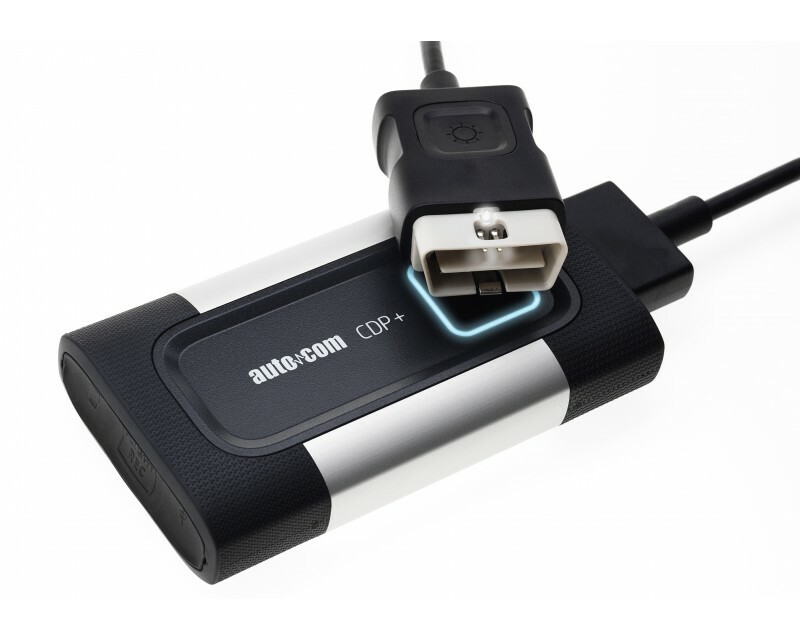 With the record and playback feature, you can record a diagnostic session and keep it on file or play it back to review the readings as though you were connected to the vehicle. This is a handy feature for reviewing the data and PIDS when showing a customer or colleague. The history feature allows you to see past activities related to the vehicle. 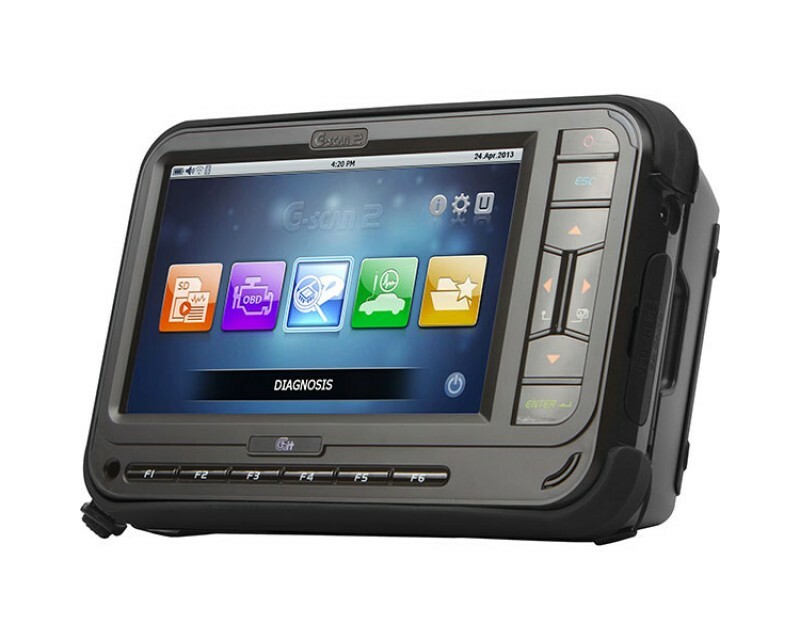 Every time you connect to a vehicle or play a recording from a vehicle, that vehicle's history file is updated showing faults, when you cleared them, and any notes you may wish to store in the history file for that vehicle for example, Sent unit to dealer for warranty repairs related to this DTC. Here you will see information on the engine module such as VIN, Total Mileage, Hours, Make, Model and Serial Number. There is also a FAULT button that becomes active if any faults for the engine are detected, you may click this button to erase engine codes leaving all other fault codes alone. This section is like the engine section with less detail. Each of these sections report data from the section module only and the erase code buttons only erase codes related to the specific module. This is a list of the modules that are seen by PF-Diagnose, they are distinguished by Color and Icon. A BLUE truck indicates J1708 Modules, A RED Truck for J1939 Modules and an OBD-II Connector icon for OBD-II Modules. Some manufacturers use module numbers reserved for another module and some modules contain several sub modules. This can result in an incorrect description of the detected module so be aware of this. If you connect with both J1708 and J1939, you will see two engine modules detected, one with a red truck icon and one with a blue truck icon. The adapter monitor shows the current protocol, Activity on the datalink, Datalink connect speed and Message delay readings. This is for information only and is not meant as a troubleshooting feature. The graph can be turned on or off, it can be exported or printed and is a visual history of the 6 selected PIDs. This is a valuable tool as you can select several related PIDs and watch them and what happens just prior to an intermittent fault for example. You can zoom in to some of the graphs, PF-Diagnose gives you a choice of 4 graph types. There are 7 items displayed in real time on the gauges, these are common items seen on all trucks and are for quick reference. Combined with the 6 graph PIDs you have a total of up to 13 Graphic monitors. Gauges can be exported to a jpg for inclusion in a report if required. DTC or Diagnostic Trouble Code, commonly referred to as Fault Codes. All faults from all modules are displayed here along with the status and counts where available. PF-Diagnose has tens of thousands of OEM Code definitions stored in the database and when you see a fault code, it is researched in the database giving you the most accurate description in the industry. The Monitor tab allows you to select PIDs for inclusion, See live PID Data for all listed PIDs and print a list of PIDs for your records. Used primarily for OBD-II, this is the readiness of monitored PIDs and systems. These tabs are much the same as the monitor tab except the only list either FUEL or TRIP related PIDs. Useful for tracking the fuel consumption of a fleet. This tab is used to show the relationship between Engine Driving miles, Idle Hours and PTO Hours. If Custom database is not accessible, it turns off to avoid failed to connect errors so user can continue to scan. Drew Technologies Drew Linq (Recommended) refer MAES. Mitsubishi Fuso 2012 and up Also does forced regen!